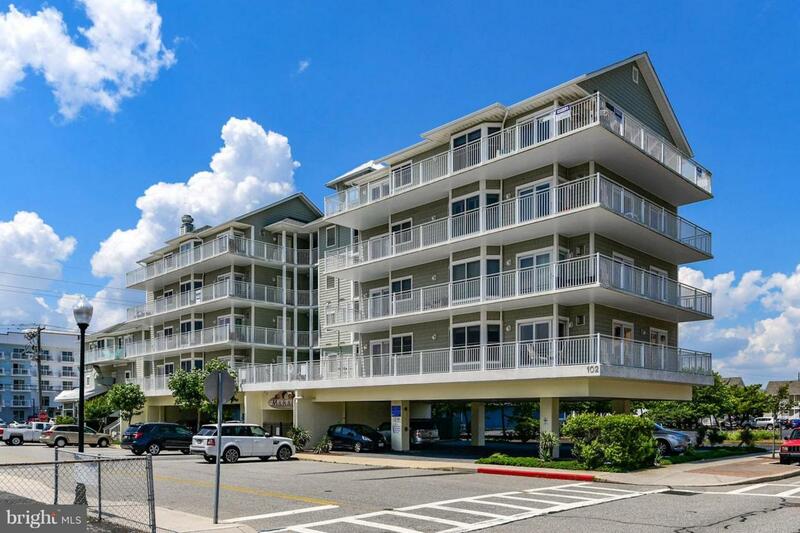 Spacious and bright 3 bedroom / 2 bath fully furnished corner unit condominium features a wrap around balcony with Ocean and Bay views. 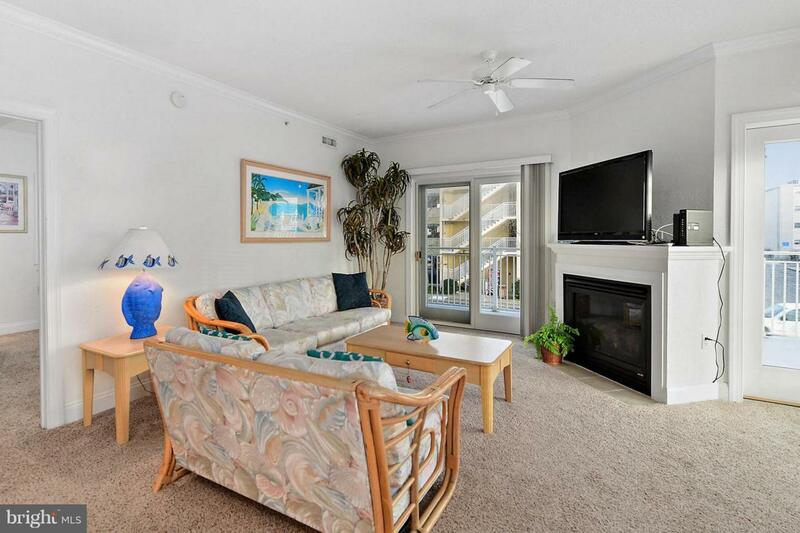 Every room has windows with bright natural light and ceiling fans. Sunny great room designed with gas fireplace . Updated kitchen with quartz countertops. 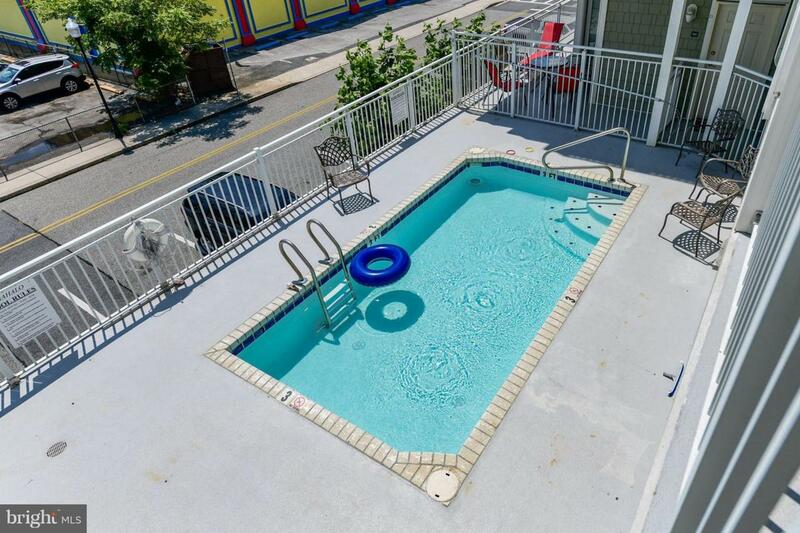 Enjoy the pool, covered and street parking and a private storage room. 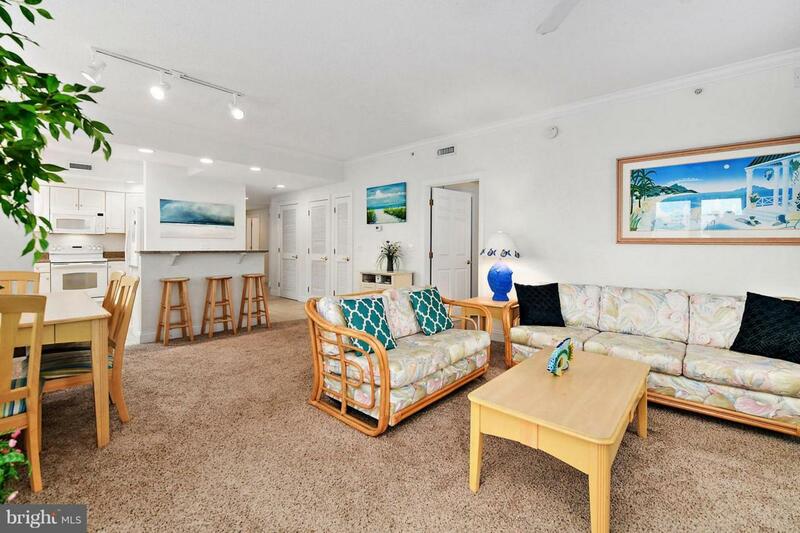 Affordable and move-in or rental ready. MUST See Unit! Exclusions Personal Items And Photos. Inclusions Furnished As Shown As A Convenience To The Buyer.